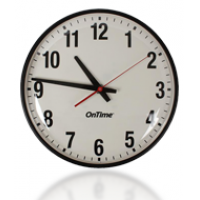 Accurate time is essential for a wide range of businesses and applications. 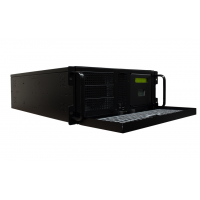 Schools, transport hubs, banks, and many other companies require a reliable time source to operate properly. 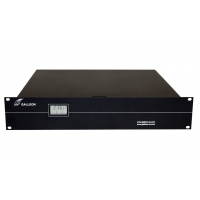 Galleon provides accurate time with NTP time sync. 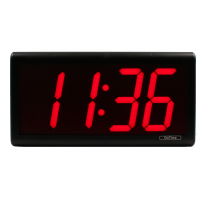 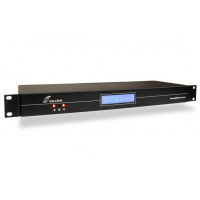 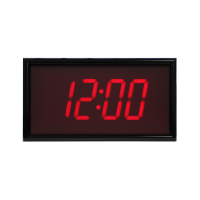 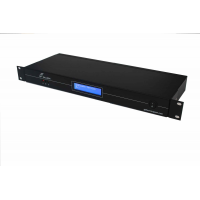 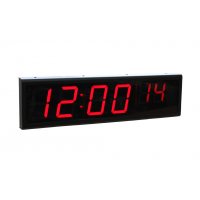 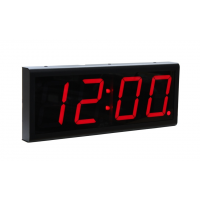 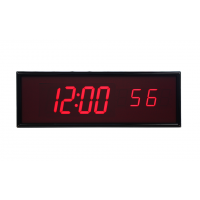 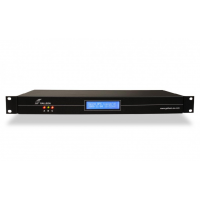 The NTP time servers receive accurate time from a GPS and radio source, ensuring your company’s clocks and computers are running on time. 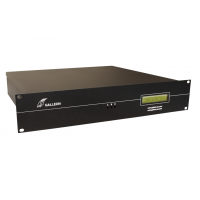 Contact Galleon for more information on how an NTP time server can help you. 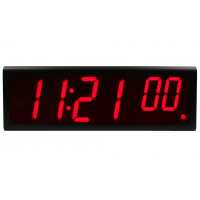 What is NTP time sync? 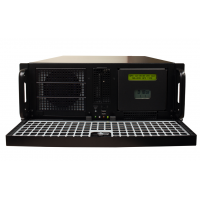 NTP time servers receive time from a radio (MSF) and satellite (GPS) source. Because the server can take time from either source, your time will be much more reliable and accurate. 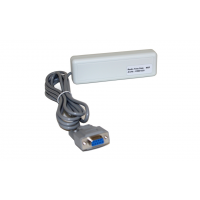 To work, the radio antenna and GPS antenna need to gather the signal. 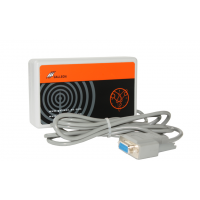 A radio antenna can be placed inside or outside, whereas a GPS antenna needs to be outside. 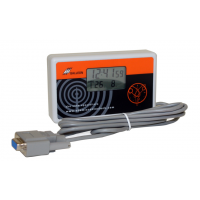 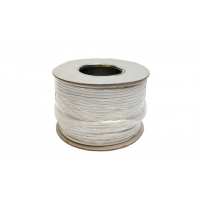 Once ready, the GPS antenna can pick up a signal from up to 12 satellites, ensuring accurate time is always provided. 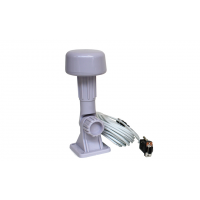 The radio antenna receives time from the nearest radio tower. 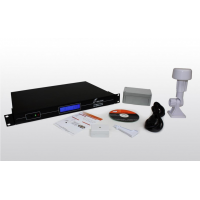 An additional extension kit can also be provided. 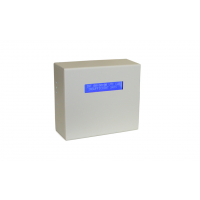 This means you can gather data from the antenna when it is up to 1000 metres away from the server. 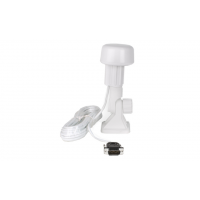 This way, you can place the antenna in a convenient place. 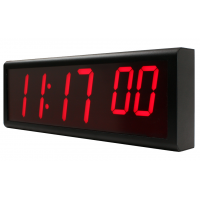 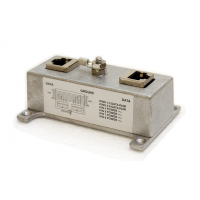 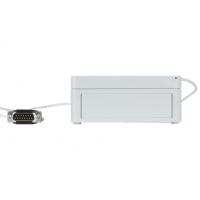 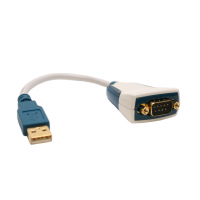 The NTP time server connects to your internal network via ethernet. 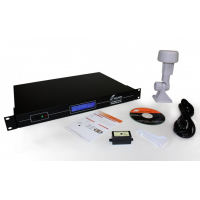 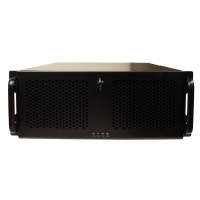 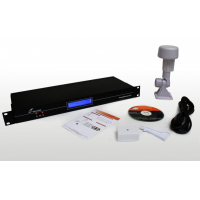 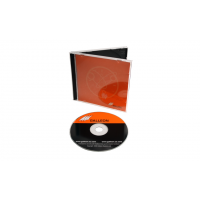 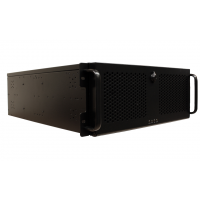 It can then deliver reliable and accurate time to the clocks and computers within your business. 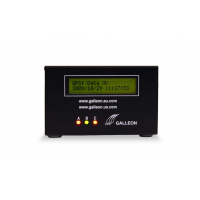 Galleon Systems has worked with major organisations to ensure they receive accurate time, including Ford and Vodafone. 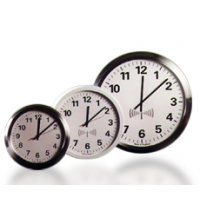 Both are available with a six-year warranty, as well as lifetime customer support.